The renowned brand, Puma brings you this pair of sports shoes, which will be a fine addition to your shoe cabinet. It comes with a fine colour combination that renders it trendy, while the use of mesh material gives it a good finish. 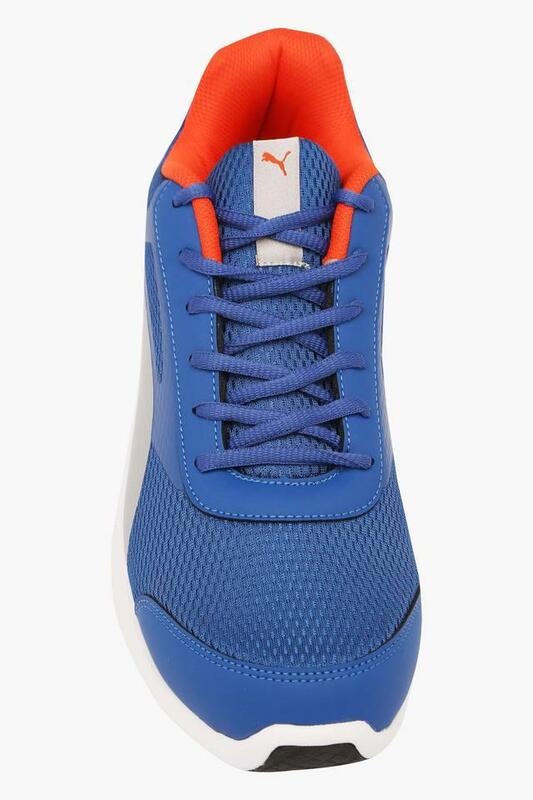 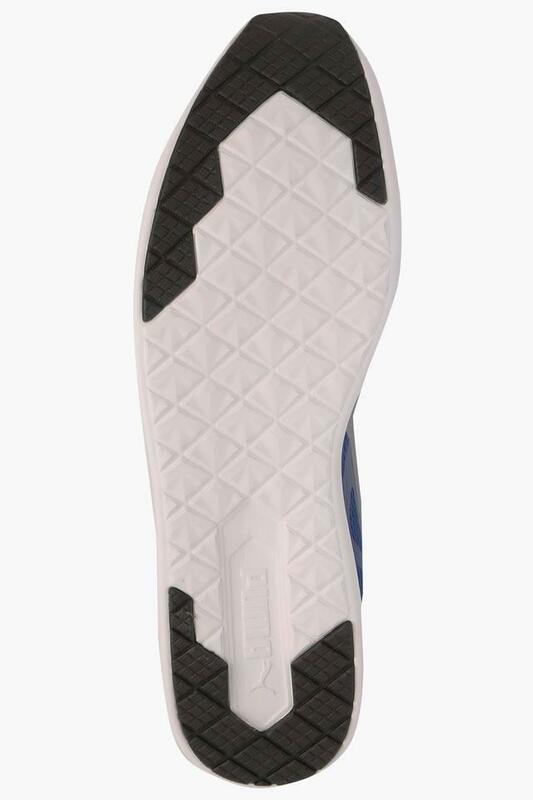 It also comes with a lace up fastening that ensures a comfortable fit. 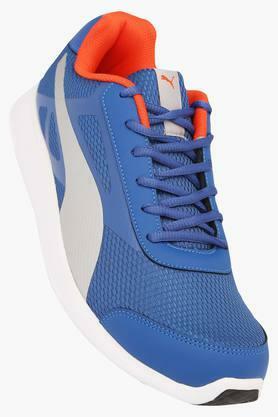 Go for a practice session wearing this pair of sports shoes and impress everyone with your sense of style. 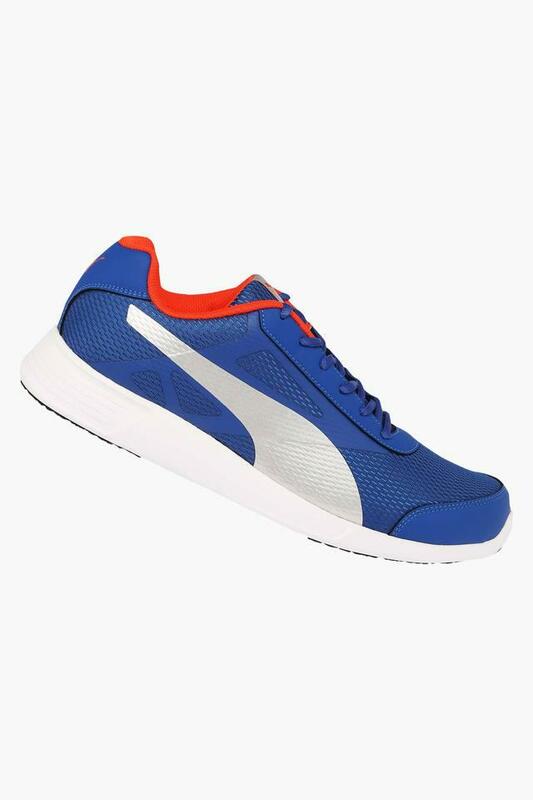 You can team it with a pair of track pants and a T-Shirt to flaunt a cool look.